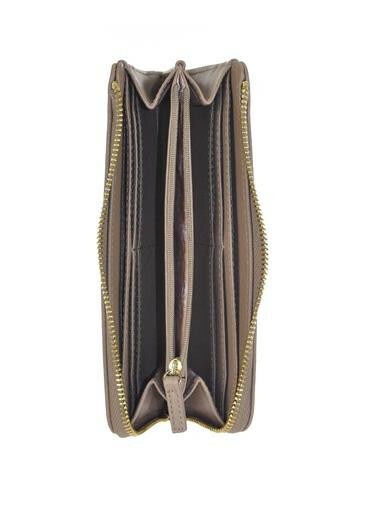 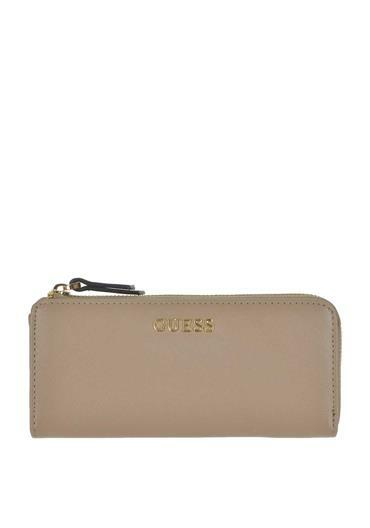 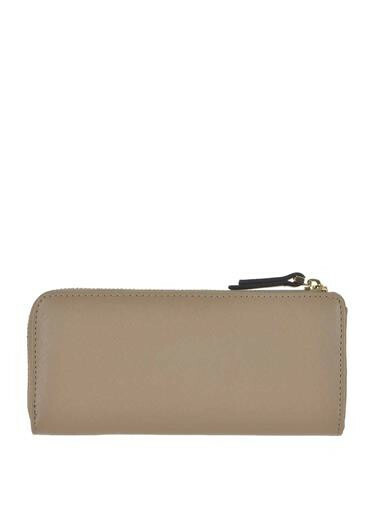 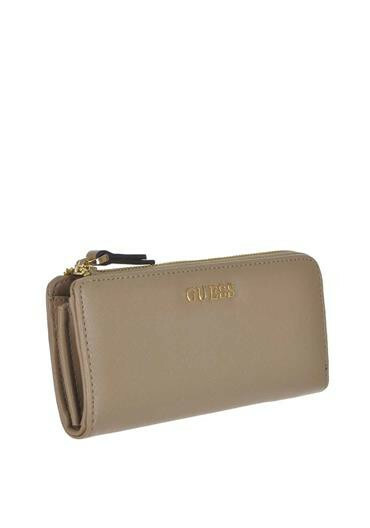 This classy taupe coloured zip up wallet by Guess will add sophistication to any outfit this season. 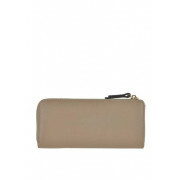 Its clean cut design and neutral tones will compliment look this season. 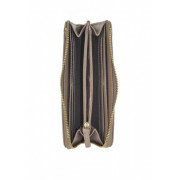 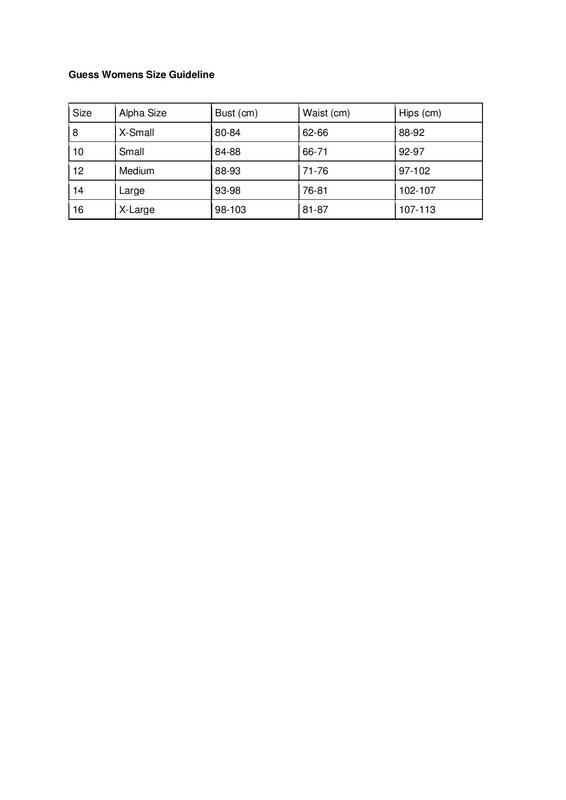 Although the design is slick it is spacious with 8 credit card slots, document pockets and a coin purse inside.